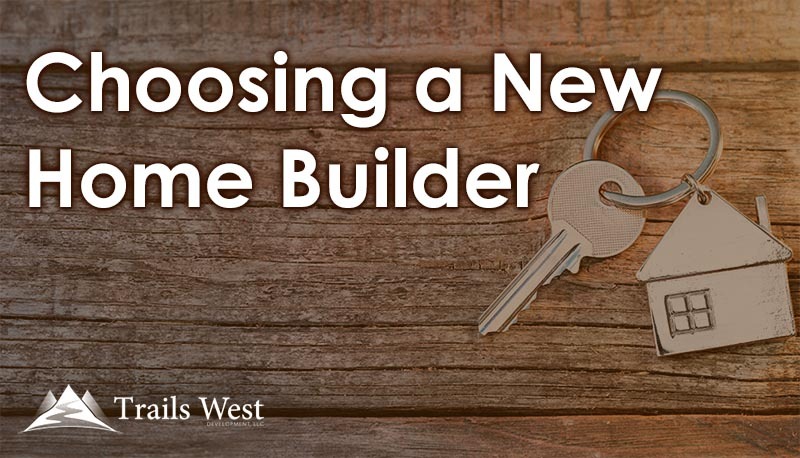 Looking for a new home builder in Billings, MT? 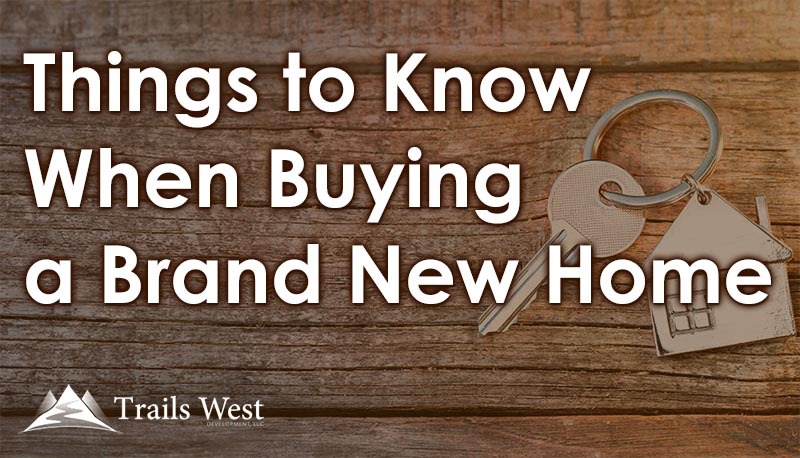 When you decide to take the plunge and build a new home, you will obviously have a number of very important decisions to make. Building a new home is a long, time consuming process, but one that is very rewarding for you and your entire family.